Designed to take on compact executives from Audi, BMW and Mercedes, the IS is well-equipped, comfortable and reliable, but refinement and economy can be disappointing, while there are few engines to choose between. In Japan the IS was sold as a Toyota, and in some ways it’s more deserving of that badge than the Lexus one, as this doesn’t feel like the premium car that it’s supposed to be. 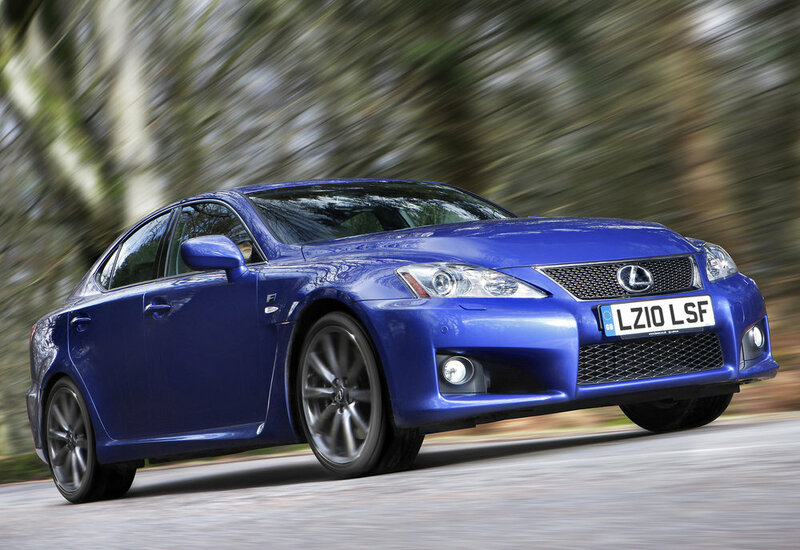 The dynamics aren’t as polished as some rivals’, but as an ownership experience any Lexus is hard to beat, as the dealer network offers unrivalled levels of service. So while driving an IS probably won’t raise your pulse, neither should owning one. 11/05: The IS Mk2 arrives in 2.5-litre petrol (IS250) saloon form. 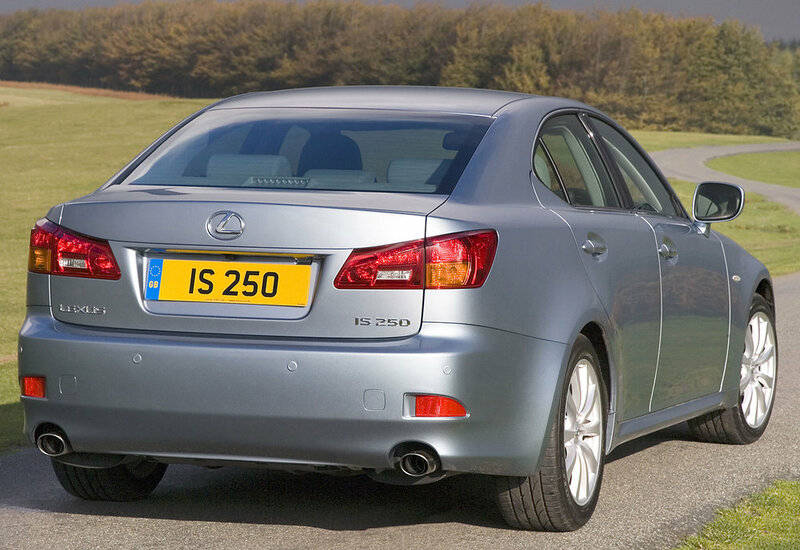 1/06: The first ever diesel-engined Lexus appears; the IS220d. 4/08: The 417bhp 5.0-litre V8 IS-F debuts. 11/08: A facelift (but not for the IS-F) brings a revised nose, an overhauled dash and a new trim structure (now SE, SE-I, SE-L). 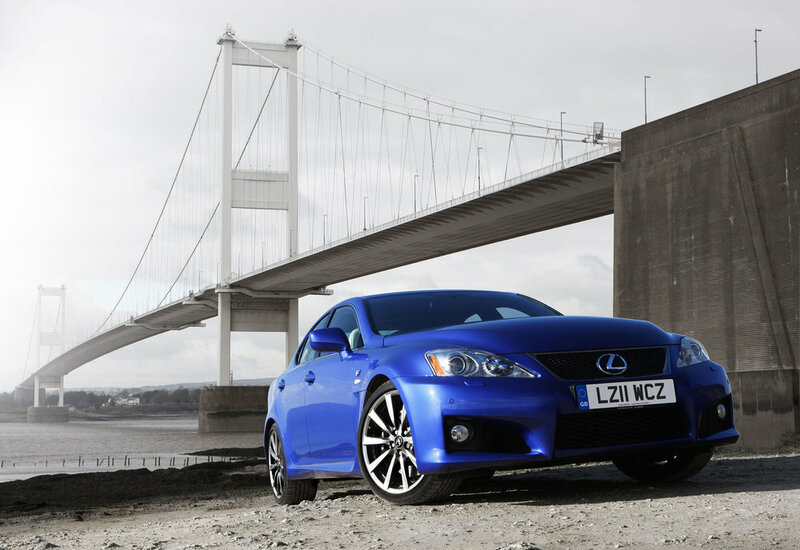 7/09: The IS250C coupé-cabriolet hits showrooms, in 2.5-litre petrol form only. 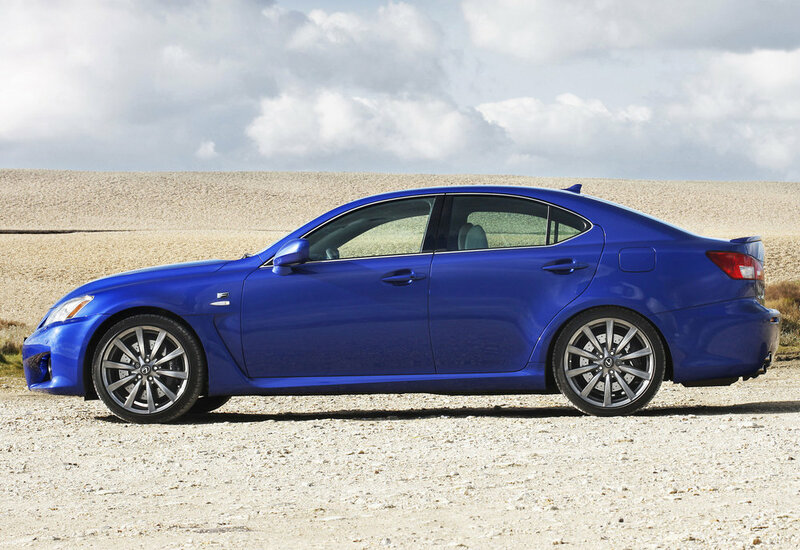 12/09: There’s a new HDD navigation system and an F-Sport trim. 8/10: The IS200d replaces the IS220d. The diesel engine can take an age to warm up; bad news if your journeys are usually short. IS220ds built before the November 2008 facelift can suffer from turbo lag and a lack of power below 2000rpm. Water pumps fail after 60,000 miles or so on the IS250. Listen for rumbling from the engine bay. Alloy wheels are prone to bubbling and blistering of the lacquer, as well as corrosion, especially if not cleaned regularly. The interior trim isn’t always as well screwed together as you’d hope; listen for rattles from the door trim panels and dashboard. The rear brake callipers can seize up and it’s not always possible to free them off. Fitting replacements is a costly job.